It all started back when physicians wrote directions to pharmacists in Latin. Latin was not widely understood by patients, making the language like a code between prescribers and pharmacists. 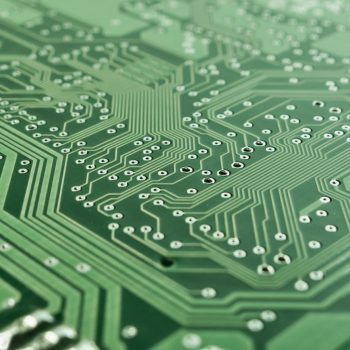 In today’s electronic world, instead of Latin, standard terminology codes are used to ensure that medical information is communicated from one system to another. A good example of this is the use of National Drug Code (NDC) numbers and Drug Utilization Review coded messages within National Council for Prescription Drug Programs D.0 claims standards. The medical community uses International Classification of Diseases, 10th revision (ICD-10), codes for diagnosis and Current Procedural Terminology codes for medical claims. Ideally, pharmacists document clinical or progress notes where important assessments and findings are assigned specific codes to capture and measure the value of the clinical care they provide. It is only a matter of time before system vendors program Systematized Nomenclature of Medicine–Clinical Terms (SNOMED CT) codes into their systems. Doing so should help make pharmacists’ clinical encounter documentation more standardized. Not only will this allow for more efficient and precise billing for services, but it will also enable effective communication of patients’ medication-related problems, medication history, and associated service activities with other care team members. As the need for more coding of clinical terms specific for documentation arose in the medical profession many decades ago, the medical community turned to SNOMED CT, one of a set of standards that the United States and other countries have designated for the electronic exchange of clinical health information. 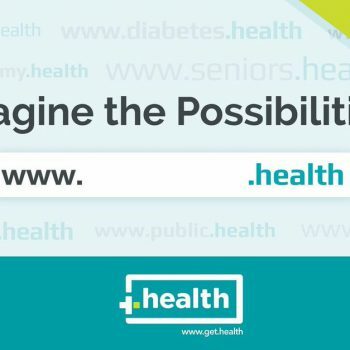 SNOMED CT codes are searchable and available for free from the National Library of Medicine (NLM) through the Unified Medical Language System Metathesaurus to anyone who registers for a license. Most clinicians are familiar with using ICD-10 codes to document diagnoses within claims and progress notes. Although SNOMED CT codes exist for diagnosis, but ICD-10 is more widely adopted for this purpose. Claims-based data typically include procedure and diagnosis codes, but they have limited clinical context for aiding in future encounters and for use within the clinical record. The SNOMED CT licensing policy clearly states that SNOMED CT can only be used for clinical documentation, not for claims. For example, if a radiologist orders a magnetic resonance imaging study and submits the claim, the payer often requests an attachment to the claim in the form of a progress note. Embedded in the progress note are the SNOMED CT codes documenting the clinical care provided by the radiologist. Although SNOMED CT is not currently being used in the pharmacy industry, there is opportunity for pharmacists to use SNOMED CT codes to support medication therapy management (MTM) claims. Attaching progress notes to claims helps to reduce the likelihood of false claims or to justify or document that the encounter took place as described in the claim. This is what is needed to increase payer confidence in MTM billing documentation. Unlike ICD-10 codes, SNOMED CT codes—according to the license agreement—are not to be used in a claim but can be added as an attachment to the claim. Large chain pharmacies, health-system pharmacies, independent pharmacies, managed care pharmacies, and accountable care organizations all will eventually use and need to electronically document clinical encounters using SNOMED CT as a way to capture value for the services they provide. 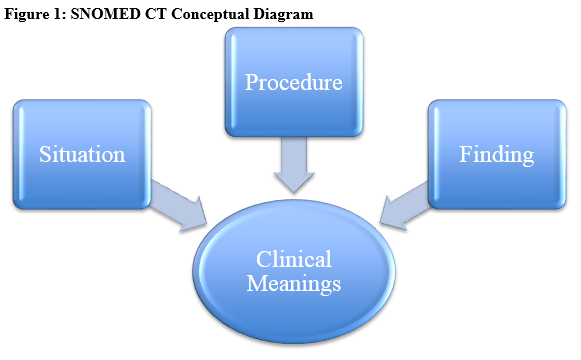 SNOMED CT is divided into concepts representing clinical meanings and organized into hierarchies of situations, procedures, and findings (Figure 1). Each clinical term has a unique identifier represented as a number. An example of this concept is the use of NDC numbers, where the first segment represents the manufacturer, the second segment represents the product, and the third segment represents the package size. With SNOMED CT, the identification is just a number mapped to a clinical term or concept (Table). Each portion of the clinical term can have more than one description represented as a synonym that describes the same concept (eg, “medication” and “drug”), and all fall under the same code. For example, if one system uses “medication dose too low” and another system uses the term “drug dose too low,” the same SNOMED CT code would be used. SNOMED CT clinical concepts follow a hierarchical structure using general terms to represent the different levels in the hierarchy. For example, a “parent” term will have subterms known as “children,” and children will have subterms known as “grandchildren.” Subterms are more descriptive than their parent terms as one drills down deeper into the concept term. For example, the SNOMED CT identification for the parent concept “medication reconciliation (procedure)” is 430193006 and the identification for the child concept “medication reconciliation by pharmacist (procedure)” is 428701000124107. As a result, the Collaborative is the steward of MTM pharmacy-related SNOMED CT codes and, through the Collaborative’s Value Set Committee, has created a process to add and maintain a list of codes for the pharmacy industry. The Collaborative will also publish an implementation guide accompanying the pharmacy value sets to aid users in incorporating these codes into their respective HIT systems. The Collaborative produced 2 guidance documents to help introduce pharmacists to SNOMED CT codes and educate those who provide MTM services in a team-based environment with examples of how SNOMED CT codes can be used to document patient care (Figures 2 and 3). What Are SNOMED CT Value Sets? Value sets specific for MTM SNOMED CT codes, such as a defined set of drug therapy problems, help system vendors and compendium-driven databases standardize MTM clinical documentation. Having 1 specific set of codified clinical terms helps payers and government agencies collect outcome measures in a standard way. Giving pharmacists the ability to electronically capture standard codified clinical encounters within their pharmacy systems will help pharmacists participate and be paid in value-based payment models. Ideally, pharmacists document clinical or progress notes where important assessments and findings are assigned specific codes to capture and measure the value of the clinical care they provide.